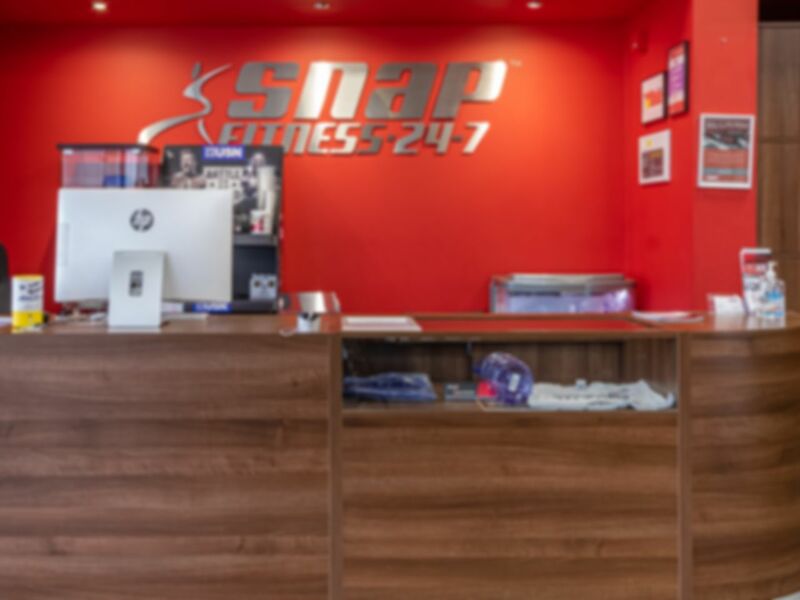 Snap Fitness Basildon's goal is to change lives through encouraging and motivating our members to success. This facility offers world-class cardio equipment. a large range of free weights and Olympic weights, a dedicated functional training area with boxing, TRX and more. They also have a fitness studio offering various classes and a virtual class system. In addition to their state-of-the-art facility, out their Club Managers and Personal Trainers are ready to assist you. If it's been a while since you last worked our or are new to gyms they will help get you started. Please note the opening hours for when your PayAsUGym pass is valid for, listed on the opening hours tab. Clean friendly small gym, ideal for the more experienced gym goer. Access to equipment very good although limited cardio. This Gym has brand new equipment and has some thing in there for everyone. Dident go at peak time so not sure how much space you have at 5/6 pm? Parking can be the only problem as limited spaces outside. Very clean and tidy and good atmosphere. It’s super clean. All the equipment is new, friendly staff. Unfortunately I had looked at the wrong class timetable but the staff were very friendly and the gym had plenty of machines. They don't have much space for working out on the matts on the floor. Thank you for the feedback Claudia and we will look into what we can do. The studio can be used when there is on class also. We hope to see you again soon. On entering snap fitness was greeted by a member of staff who set up my day pass with ease. The Gym was clean and tidy with a great selection of equipment machines free weights etc. Thank you for the feedback Paul. We hope to see you again soon. Used to be a member to this gym only before moving and using PAYG. Still try and get the off workout in here. Great staff, good equipment, plenty of plates and two good racks! Attended at 7pm on Monday. Need to make sure you attend when staff are on duty, therefore PauAsUGym members cannot use 24/7. Managed to use all equipment I needed but had to wait for some. Thank you for the feedback Gareth. We do advertise our staffed hours on PayAsYouGym. We hope to see you again soon. Fantastic gym with good range of equipment for both cardio or weight training.